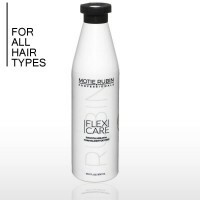 Motie Rubin Flexi Care SLS Free Shampoo, A sulfate-free shampoo that renews the moisture of the hair, preserving and nourishing it from root-to-tip. 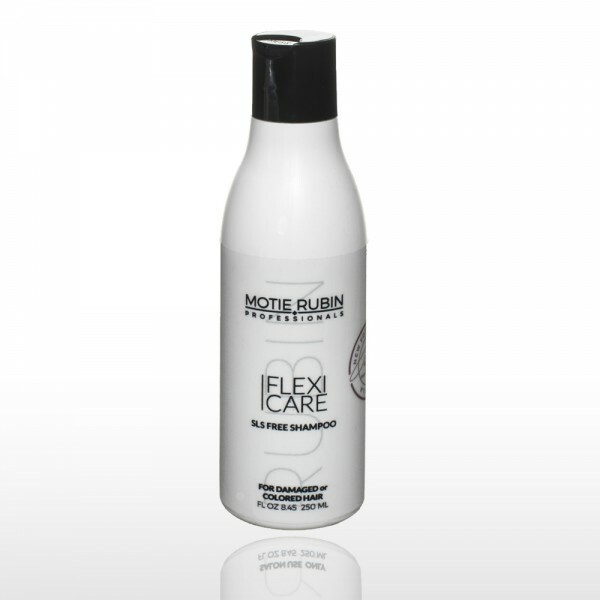 This gentle shampoo for color-treated hair, is ideal for use post-color, as well as for chemically treated (straightened, colored or permed) and chlorinated hair. The SLS Free Shampoo is a mild formula that contains a natural source of Keratin which repairs hair from the inside out. Pro-vitamin B5 is added to rejuvenate hair while active proteins and amino acids are used to improve the texture and add strength. Our recommendation for using SLS Free Shampoo: Massage shampoo throughout wet hair and scalp. Continue to add water to create a rich lather from the highly-concentrated formula. Rinse thoroughly until water runs clear. Repeat if needed, and follow with Flexi Care Treatment Mask. 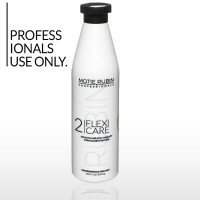 Motie Rubin A sulfate-free KIT1.Motie Rubin Flexi Care SLS Free Shampoo, A sulfate-free shampoo that..
Motie Rubin Flexi Care Brazilian Nut Oil Treatment The formula for this Brazilian Nut Oil ..
Motie Rubin Organic Smooth Keratin. Treat. 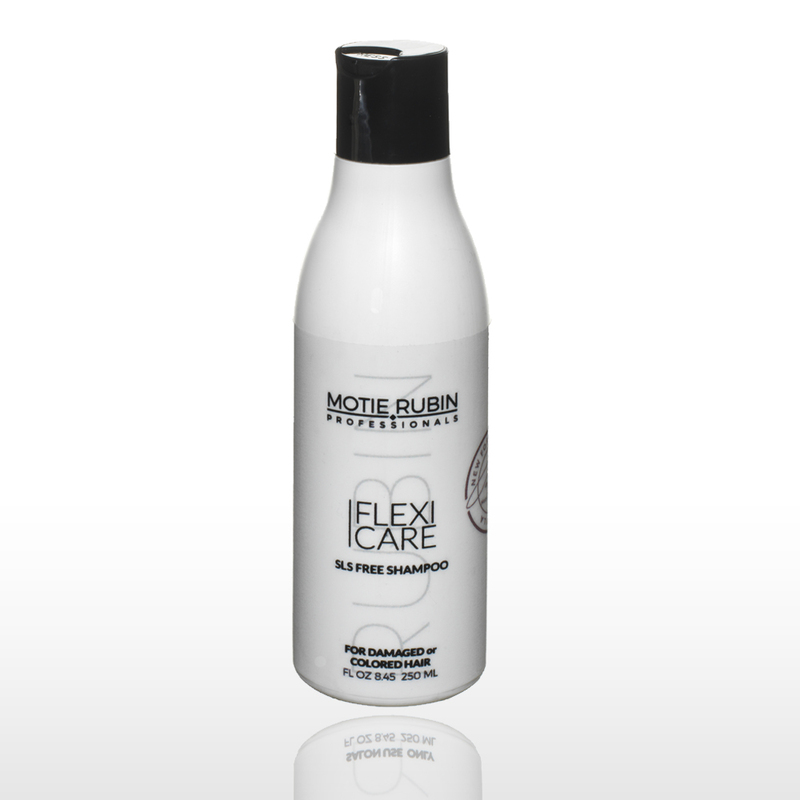 Wash & Go Formaldehyde FreeThe Motie Rubin Company is..
Motie Rubin Organic Smooth Keratin. Treat. Wash & Go Formaldehyde Free1. 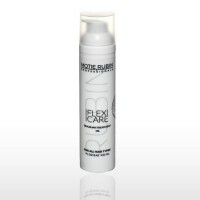 Motie Rubin Flexi Care ..
Motie Rubin Smooth Keratin Treatment for all hair types Our Smooth Keratin products is a new sm..